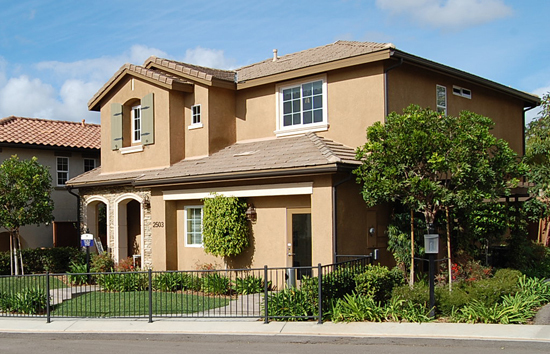 We were hired by the new ownership of the Mirabelle Community in National City. We completed 25 homes that were in various stages of construction. Eighteen of which only foundations in place and were completed on only 4 months. 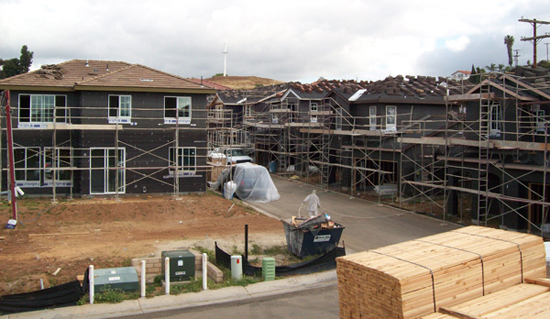 We also completed the remaining 7 finish lots and successful conversion of the model homes. The entire process for all 25 homes and model conversion, which included dealings with the City of National City, SDG&E and other jurisdictions, took only 6 months and was impressively completed under the original $3 million construction budget.